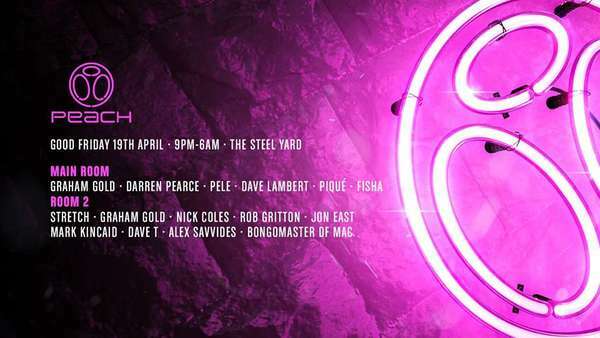 The Peach 2019 Reunion is shaping up to be a good one with 95% of £15 advance tickets already gone, it's looking likely it will sell out in the coming days! Don't worry, Peachy Family! 100 tickets have been reserved and will be avilable on the door, priced at £20. And so onto the line-up for Peach 2019!! As the capacity of the Steel Yard is smaller than Koko, we know we will fill up early, and so both rooms with being running for the duration of the night 9pm-6am. Here are some cool videos to remind you why The Peach Reunion is not to be missed!